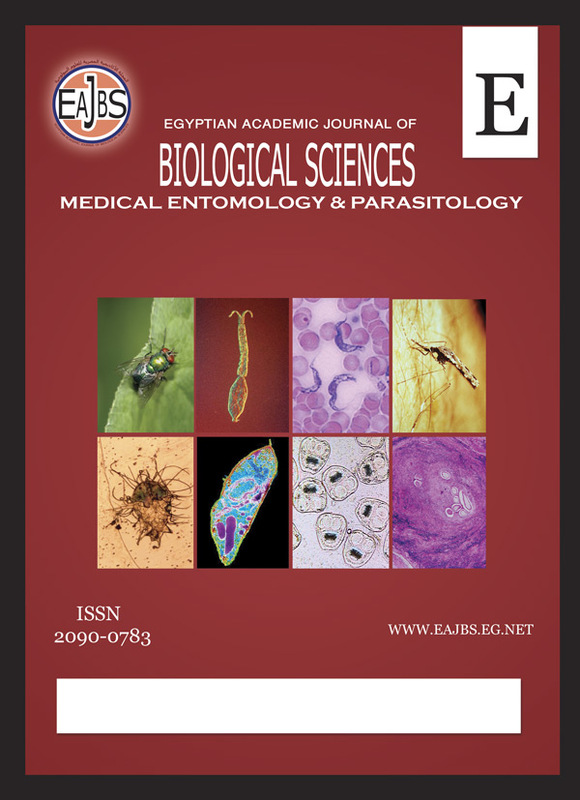 The aim of this study to isolate and identified of Entamoeba histolytica from isolated from patients and study the genetic diversity among these isolates by using RAPD. Collected 20 samples from 7samples were isolated. Entamoeba histolytica isolates were characterized depending on its morphological, then extracted DNA from its. RAPD markers randomly banding with sites of genome where the primer NPN-07 achieved discriminative power (19.1) and 43 bands, The dendrogram of RAPD was reverted than isolates number 5 and 7 had the great genetic diversity 0.33361 while the isolates number 5 and 6 had the lowest genetic similarity 0.98521.